Jihad Watch : Yet another convert to Islam gets the idea that his new religion calls upon him to commit treason and mass murder. CLEVELAND, Ohio — A Maple Heights man plotted to set off a bomb at the Fourth of July fireworks celebration in downtown Cleveland in an attempt to “strike at the values at the very core of our nation,” authorities said. 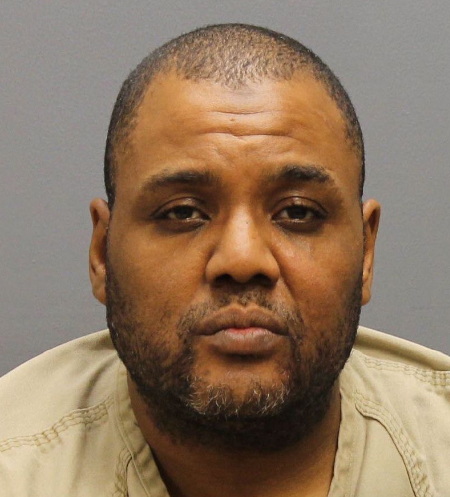 Demetrius N. Pitts, 48, expressed a desire to join al Qaeda and kill U.S. citizens — including military personnel and their families — as he told the undercover agent of his plot to conduct a July 4 attack on Voinovich Park, where the fireworks are set off each year, authorities said Monday during a news conference announcing Pitts’ arrest.